It’s officially Spring and Spring Break is here! We know how crazy school can be, so when Spring Break finally arrives, you just want to relax! After all of the studying and hard work you do for school, you deserve a week to yourself. And what better way to relax and indulge in your free time than with pizza?! 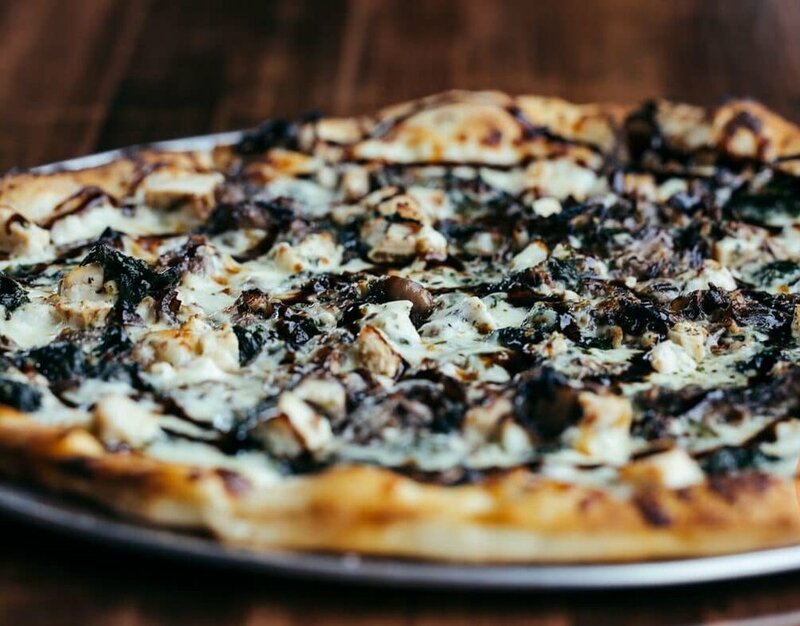 At Social Pie, we’re here to make your week of relaxation even easier with the best pizza in Dallas delivered right to your door. We Are Pleased To Use ChowNow As Our Delivery Provider. ChowNow is a great delivery provided that Makes It so easy For You To Order Your Meal And Have It Delivered to your front door. Start by visiting Our Website And Click On “Order Online” To Start Your Order. A New Page Will Open And You Can Begin By Picking Your Delivery Time. One Great Feature With ChowNow Is That You Can Order For An Immediate Delivery Or You Can Set Your Delivery For A Future Date And Time. This Can Come In Very Handy When You want to sleep in during your time off and have pizza waiting when you wake up! Once You’ve Picked Your Delivery Time You Can Get To The Good Stuff: The Menu! We Are Happy To Offer An Array Of Options At Social Pie. And With ChowNow, Anything You Can Get In Our Store, You Can Get Delivered To Your Front Door. And We Mean Everything. Yes, You Can Order Beer!What more could you want during Spring Break than pizza and beer?! Our Food And Drinks Are Delivered In Appropriate Cooling/Heating Containers To Make Sure That When You Open Your Pizza Box It Is Fresh And Hot. When You Crack Open Your Beer, It Will Be Cool And Refreshing. We Want You To Enjoy Your Meal Just As Much From Home As You Do With Us.